The BioExchange platform is an online platform for Australian spin-outs and start-ups. It facilitates international collaboration and funding opportunities, and leverages the Asian growth market in China. 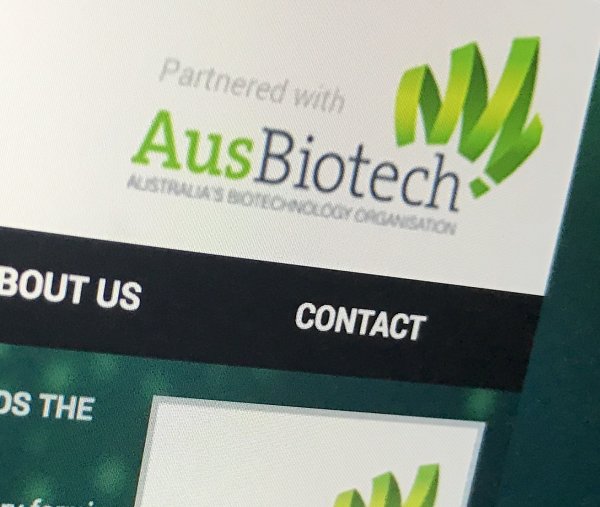 Given the challenges within Australia in obtaining investor and collaborator support for early-stage research projects, spin-outs and start-ups, AusBiotech has led the development of the BioExchange platform to serve as a database for life science projects. It offers a risk-reduced opportunity by combining direct messaging, translation services and project matching functionality for Australian spinouts and starts ups to engage with Chinese investment companies and industry partners in a risk-reduced, staged market-entry. This results in Australian companies saving investigation time and cost, as Chinese companies are known. The platform has been developed as part of AusBiotech’s larger project, the Australia-China Life Sciences Programme, and aims to increase awareness, and thus, opportunities for communication, collaboration and commercialisation between the life sciences sector in Australia and China. The BioExchange platform is the first major milestone of AusBiotech’s Australia-China Life Sciences Partnership Programme. BioExchange connects the best of Australia’s medtech, e-health, and life science projects to known Chinese fund and industry partners for optimal business matching. BioExchange is supported by MTPConnect, the Medical Technologies and Pharmaceuticals Industry Growth Centre, and consortium partners ChinaBluesky Partners, Therapeutic Innovation Australia, KPMG, King & Wood Mallesons, Asialink Business and FB Rice.